Successful retailers look continuously for innovative ways to attract new customers, retain older ones, and offer best shopping experience possible. In an omni-channel retail environment, with large volumes of data being created both in-store and online, analytics tools are proving indispensible for retailers to peek into consumer behavior, design strategic marketing campaigns, identify customer segments and offer personalized treatment. Catering to the retailers’ analytics requirements, the vendors in the retail analytics space specialize in offering state-of-the-art solutions to enable business success. These solutions can be categorized based on the functions they execute which include customer analytics, profitability analytics, supply chain analytics, operational analytics, merchandising and pricing optimization analytics. 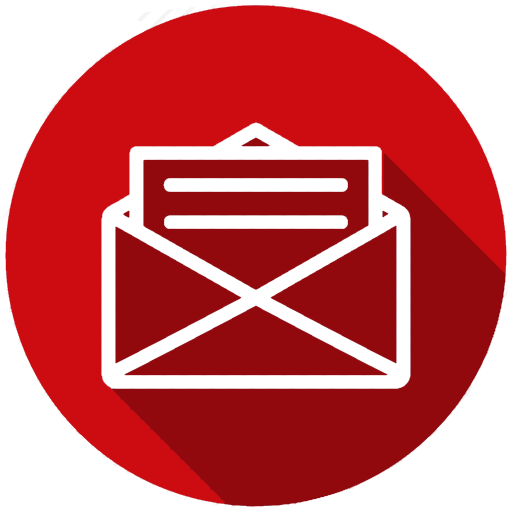 Available in their generic form as well as customized offerings, these analytics tools help retailers in better understanding of customers and businesses and increase their market shares. The availability of a plethora of analytics solutions can be quite overwhelming for CIOs scouting for the right fit for their organizations. 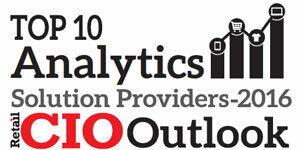 In order to assist CIOs identify the right analytics solution providers, Retail CIO Outlook presents “Top 10 Analytics Solution Providers 2017”. 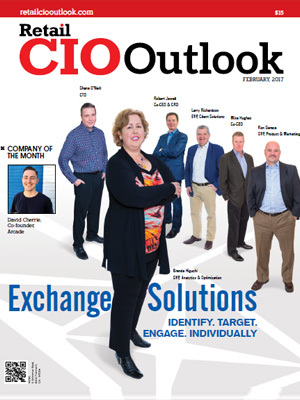 In the last few months, a distinguished panel comprising of CEOs, CIOs, VCs and analysts including the Retail CIO Outlook editorial board reviewed and selected the top ten companies in the analytics solutions domain. In our selection process, we evaluated a vendor’s capability to fulfill the retail industry’s need for cost-effective and value-adding analytics solutions. The shortlisted firms are at the forefront of tackling the challenges associated with modern-day retail analytics. 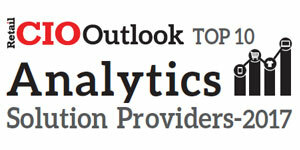 We present to you Retail CIO Outlook’s “Top 10 Analytics Solution Providers 2017”. RetailNext Offers real-time analytics for brick-and-mortar retailers and manufacturers to collect, analyze, and visualize in-store data.